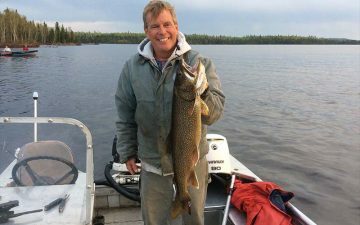 Lake trout are actually quite rare. 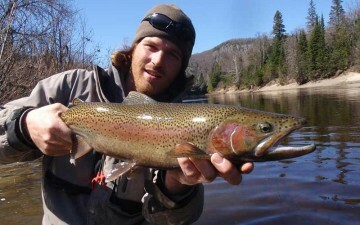 They are native only to the northern parts of North America, mostly just in Canada. 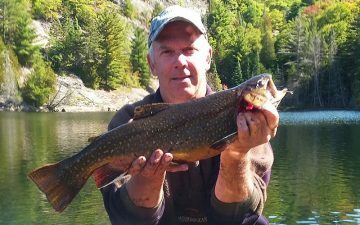 Algoma Country is blessed with abundant numbers of Lake Trout. 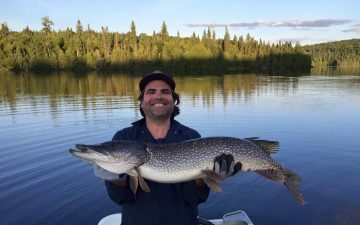 You can fish for them in both Lake Superior and Lake Ontario plus hundreds of our inland lakes support healthy populations. 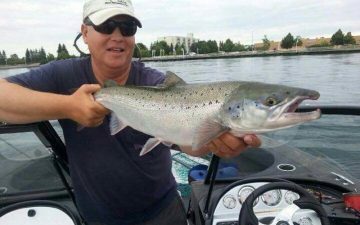 This species of fish can be caught in the spring, right after ice-out, in shallow water (5-15 feet) on both fly and spinning rods. 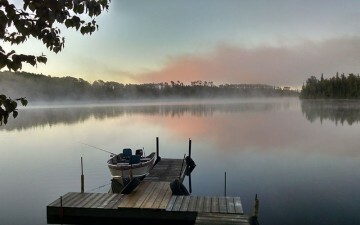 In the summer they are deep and require spinning rods for either jigging or trolling. 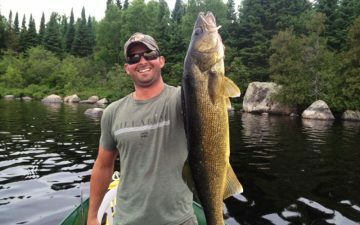 Average size in Algoma weigh from 8-10bs with specimens much large caught throughout the season. 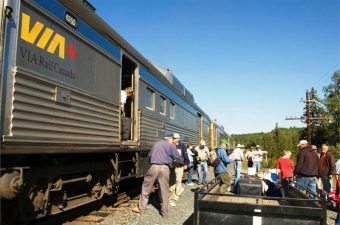 Catch the VIA rail in Sudbury, ON and end up at the best fishing you will ever experience! 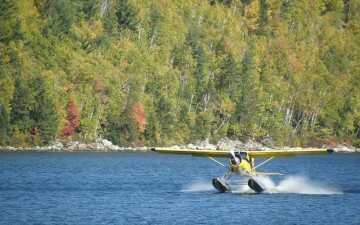 Fly-in and Train-in are available. 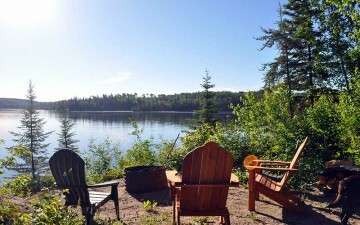 The remote outpost is available for housekeeping packages only. 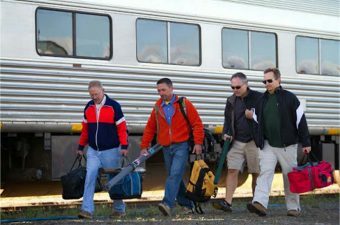 Direct rail service from White River, Ontario to the remote lodge. 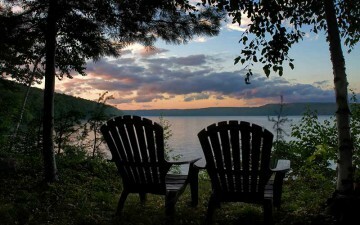 Once in a lifetime moments await! 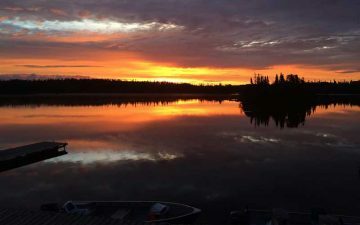 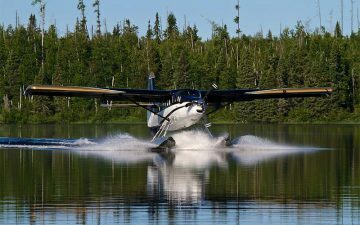 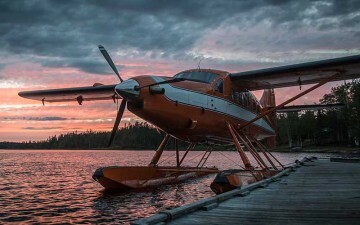 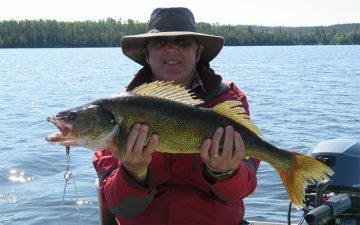 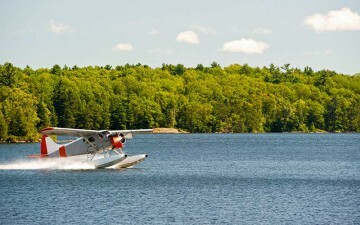 Mattice Lake Outfitters offers truly spectacular walleye, northern pike, lake trout and brook trout fishing from 2 small fly-in housekeeping lodges. 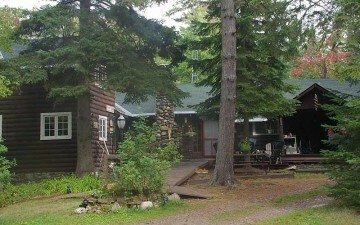 Immaculately maintained log cabins on Anjigami Lake. 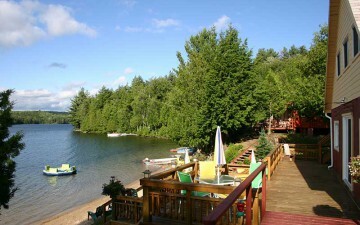 A perfect setting for family, corporate, & small groups. 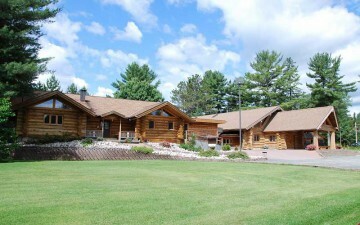 Fully equipped housekeeping facilities. 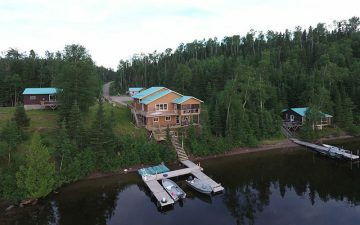 Wassiagomin Lodge is a boat-in remote camp with 5 cabins, hot and cold running water complete with all the amenities such as showers and housekeeping. 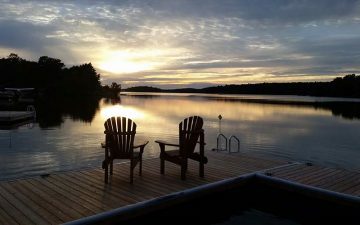 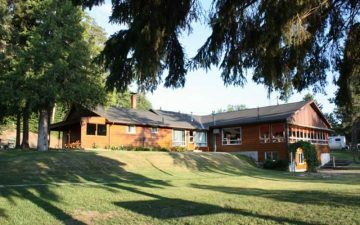 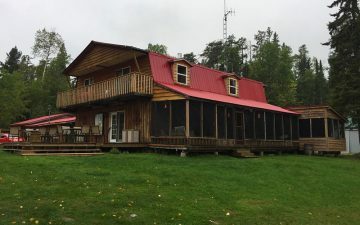 Located 28 miles north of Thessalon on Lake Jobamageeshig, Our lodge features a majestic 1938 Adirondak style main lodge with a private dining room. 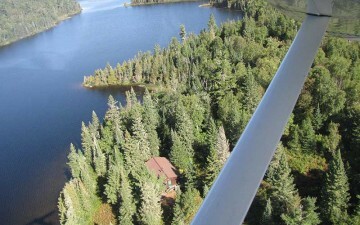 Located mid way between Sault Ste. 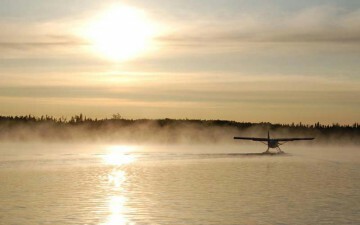 Marie and Wawa, at the mouth of the Montreal River. 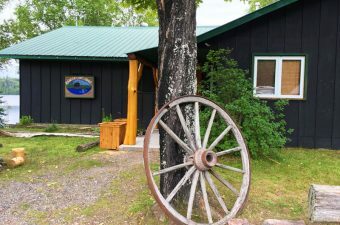 Comfortable housekeeping units with a view of Lake Superior. 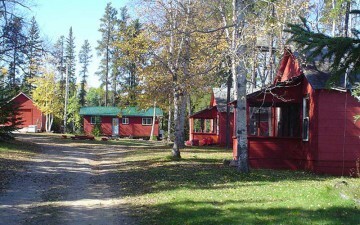 Excellent housekeeping cottages. 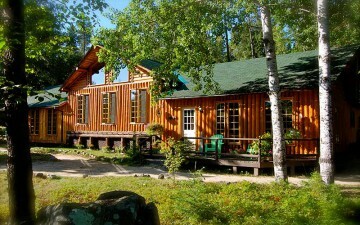 Clean, comfortable & well equipped. 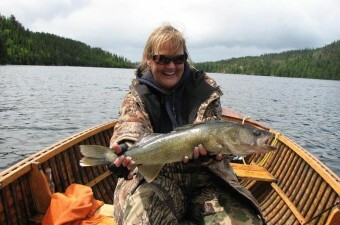 Fish the lakes, rivers & streams in the Mississagi Valley for numerous species. 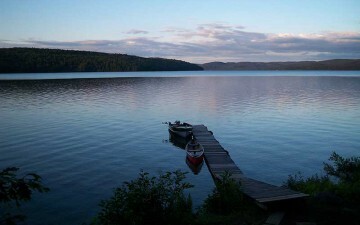 Fish on 10 mile long Kabenung Lake for walleye, fighting northern pike and smallmouth bass. 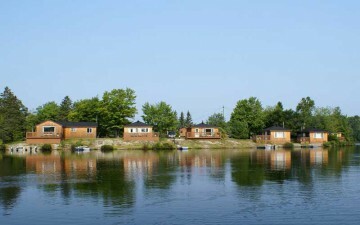 Choose from 14 cabins, which overlook the lake. 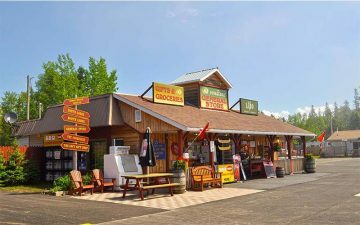 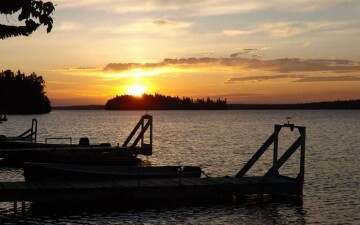 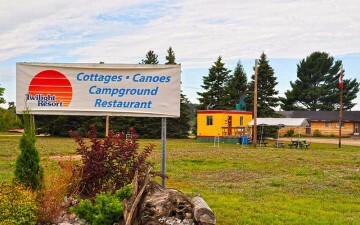 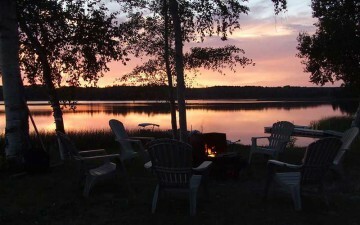 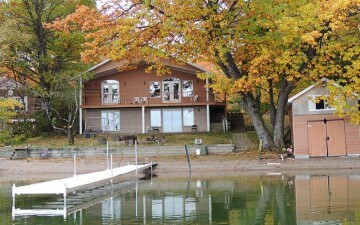 Located northwest of Armstrong Station, Ontario in beautiful Garden Bay on Caribou Lake. 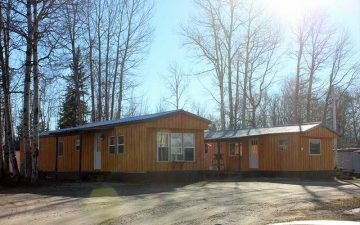 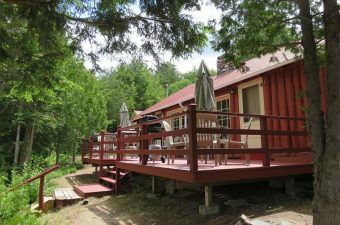 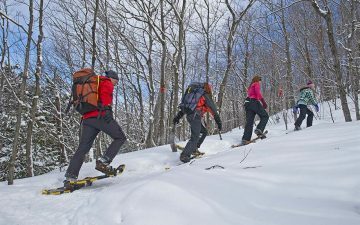 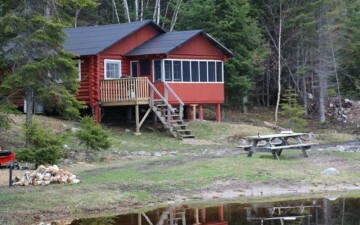 Bear Paw Lodge offers comfortable fully equipped cabins.